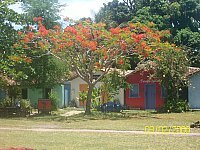 Looking for sunny beaches and palm trees? 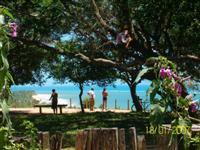 A beautifull paradies in Brazil is waiting for you! 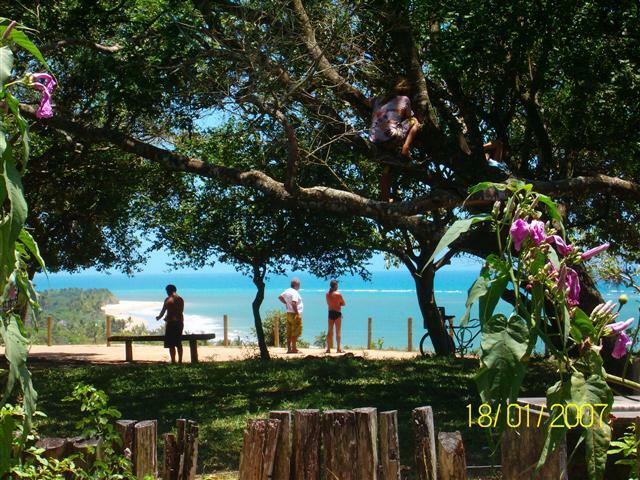 You´ll find it in Trancoso! to go to the beach.